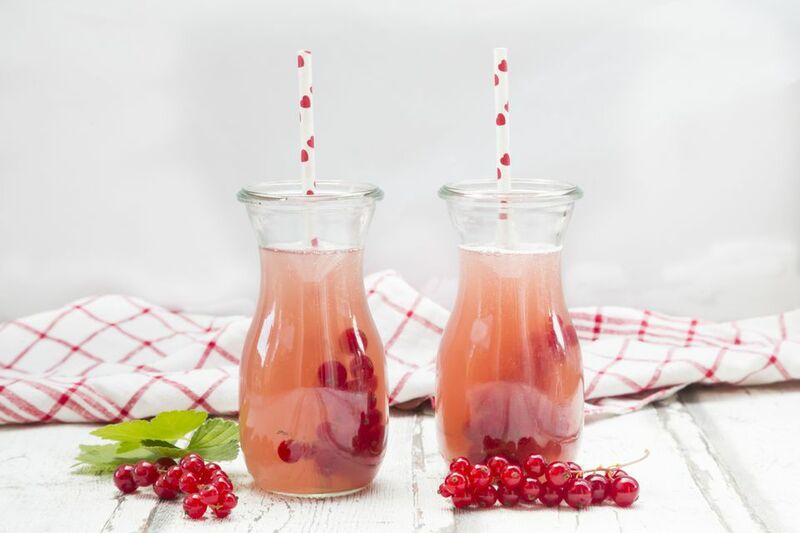 Wine spritzers are lovely little wine-themed drinks that carry a splash of sweet soda and taste summery fresh. Wine spritzers were undoubtedly the inspiration for many of the grocery store bargain bin wine coolers of the late 80s and early 90s. While not a novel concept, they are enjoyed in many wine producing regions under different monikers. In Germany, for example, they are dubbed "süssgespritzter"—referring to wine or cider mixed with lemonade or a citrus-inspired soda. Have a white, red, or rosé wine on hand and intend to make it sweet and bubbly? Then the wine spritzer is yours for the taking! Desire to turn things up a notch? Add fresh seasonal fruit and fudge your way through cocktail hour with an easy, go to glass carrying seasonal delights and a splash of wine and soda. Grab an 8-ounce tumbler and fill halfway with ice. Add three ounces of wine and three ounces of soda (citrus themes are a great starting point). If you want to go for the customized version, toss in slices of your favorite fruit, stir and enjoy.